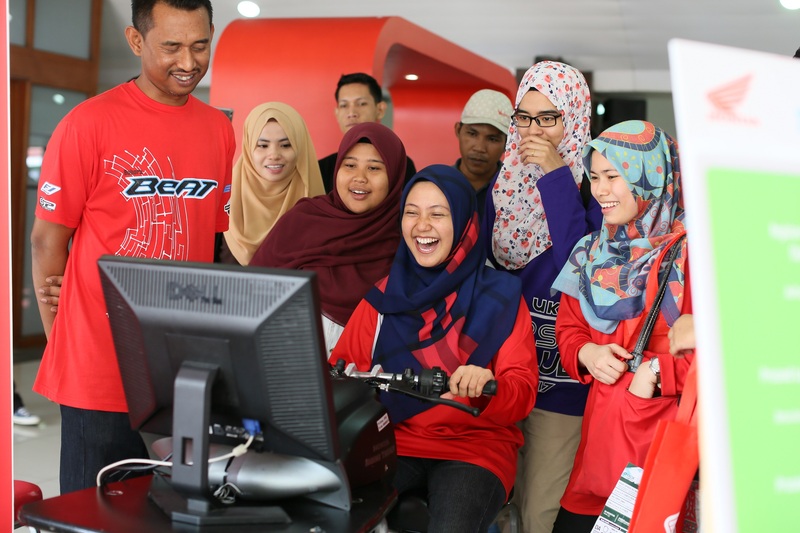 Positioned as an Active Lifestyle Device, Honda BeAT is designed to support and uplift the fast paced life of youths. One of the prominent features of BeAT, which is also unique to Boon Siew Honda’s motorcycle, is the Combi Brake System or CBS. This system allows shorter breaking distance, translating into more control by riders over their vehicles, placing safety as first priority, on the road. The all new Honda BeAT also has a Smart Lock System, which keep brakes locked for safe starting or parking, avoiding accidental acceleration in traffic. There is also a Side Stand Switch, automatically stopping the engine once engaged for safety. 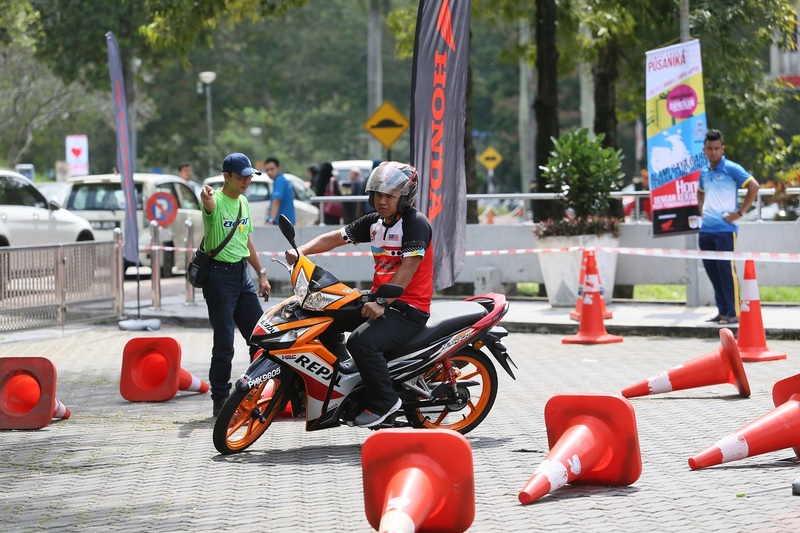 Nagata commented on adhering to the EEV standards, “Boon Siew Honda is the first two wheeler manufacturer in the country to receive the status. It is our way of making sure that development goes hand-in-hand with efforts to preserve the environment. It is important for us that carbon footprints are minimized, in line with the National Automotive Policy (NAP) 2014 by the Malaysian government. 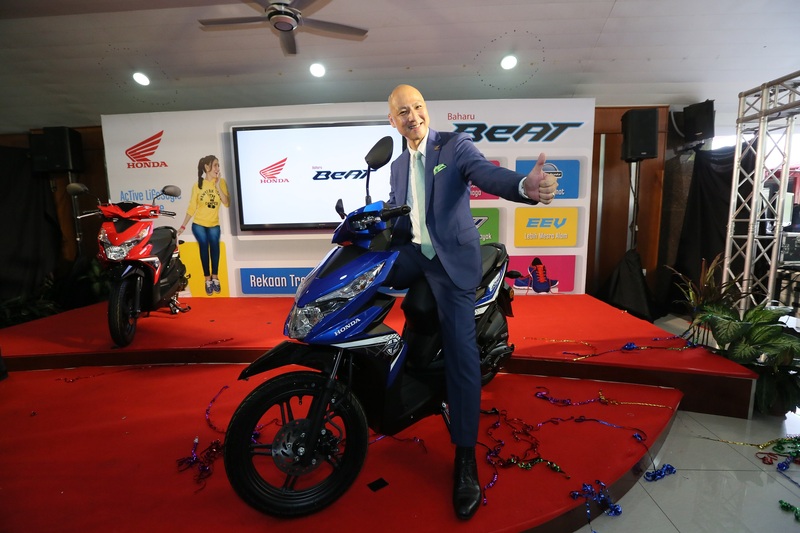 We are fully in support of the government’s target for Malaysia to become the regional hub for EEV through adaptation of high technology.” Boon Siew Honda is optimistic of the market’s reception for Honda BeAT as the motoring company is expecting 12,500 of units sold per annum. The trendy scooter comes in four lifestyle colors including Vital Metallic Blue, Pearl Magellanic Black, Viva City Red and specially for women, Angel Pink. The showroom price is RM5,565 with GST included. The model comes with a two years or 20,000km manufacturing warranty (whichever comes first). Managing Director and CEO of Boon Siew Honda, Mr. Nobuhide Nagata, launches the all new Honda BeAT!